Everyone wants to seek out the best pizza. There is nothing like it. Now, Miami Beach is not only home to one of the best beaches in the world; it is now home to one of the best pizza joints as well. Visa 01 is one of the newest hot spots in Miami Beach that boasts some of the best pizza – maybe the best that has come to pass in a while. And let’s face it; there is nothing better than really good pizza. 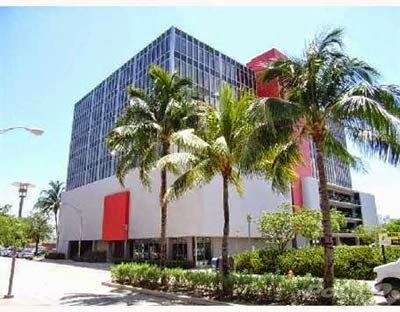 Miami Beach in and of itself is a perfect location but add a central location around the corner from Lincoln Road and you have perfection. The really cool part about Visa 01 is that you have to seek it out – 1680 North Michigan Avenue is an office building tucked back off the street. If you simply drove by looking for a sign, you will probably miss it but trust us when we say that it is there. It is situated in the rear of the building. And it is so worth the adventure to find it. What’s So Great about Visa 01? Open since January, there is something about Visa 01 that makes it a truly “great” place to eat. The food is unbelievable and when you add its obscure location, it really becomes a fantastic place! In terms of the food, there is definitely a yum factor involved. You get an idea the minute you walk in the door of the small space especially when one of the wait staff opens the door to the kitchen. The aroma that drifts through the entire restaurant makes your belly growl (even if you are not that hungry) and you want pizza. 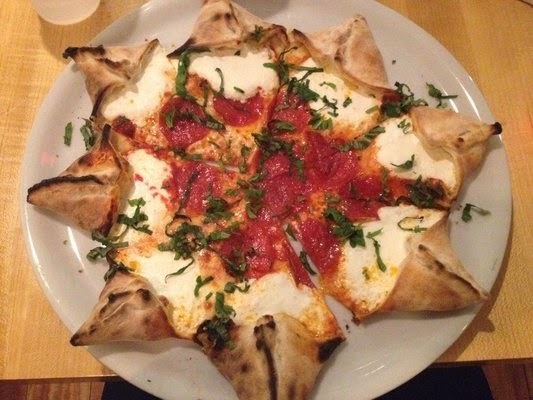 The faves seem to be the Star Luca Pizza which is made with ricotta, pepperoni, mozzarella, and san marzano sauce stuffed in a star-shaped pizza crust. If you love the crust on pizza, this is a must try – you have to try this pizza. For salad and dessert lovers, there are several options including a classic Caesar salad (with focaccia croutons) and a salad with grilled eggplant. Every last one of the salad options is delectable. And for dessert, can you say Nutella pizza? Since its opening at the beginning of the year, more and more people are seeking out Visa 01 because of the word of mouth and local publicity of the place. Area residents, especially those who live in Miami Beach condominiums within blocks of the restaurant, are at an advantage because they can simply walk to dinner – and then attempt to walk the pizza (and dessert) of when they leave. Remember that if you head over there and can’t find the place (it typically takes everyone a few trips around the block), look for the building with the red square on it – you can’t miss it. There may even be someone sitting on a stool at the door. 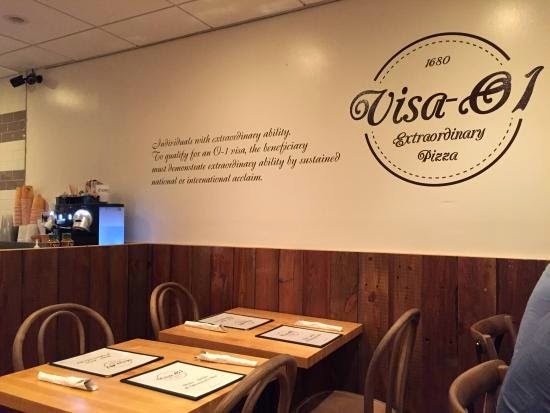 If you think about it, try to make reservations – VISA 01 takes them and you will be glad you made them because it is a small place and there is usually a wait…a wait for the best pizza you have ever had. Oh and if you live close, you can even order online and pick it up!